Beacon Partners closed on The Metrolina Expo Center, a 95-acre site in North Charlotte, on June 27. Located off of Statesville Road, approximately one mile from I-77 between Exit 16 (Sunset Road) and Exit 18 (W. WT Harris Boulevard), the grounds are being master-planned for a 1.2 million square foot manufacturing and logistics industrial park called Metrolina Park. The project has been mobilized, and demolition started during the week of July 5th. Beacon Partners is building two speculative industrial buildings, totaling over 600,000 square feet. 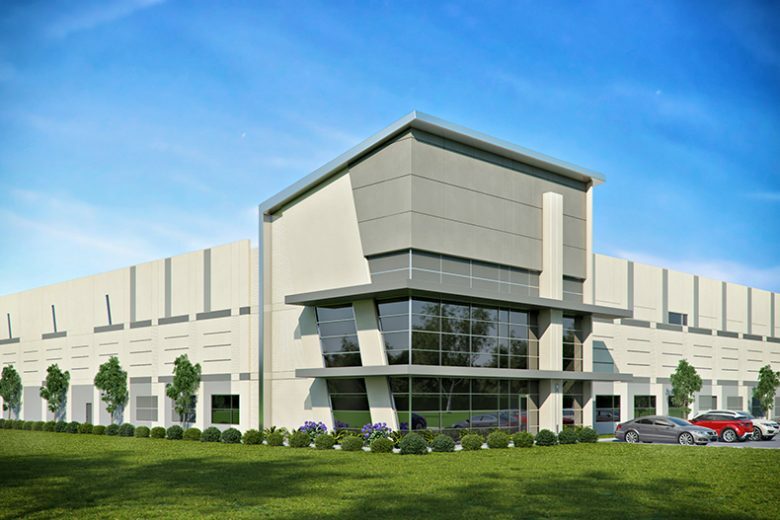 The buildings, consisting of a 140,634 square foot rear-load facility fronting Statesville Road, and a 495,950 square foot cross-dock facility positioned just off the park’s main entrance, are scheduled to deliver in 2Q 2017. The initial phase of the project will include construction of park utilities, roads, and the pre-grading of the three remaining building sites to accommodate an additional 600,000 square feet. The project team includes Edifice as general contractor, Orsborn Engineering Group as civil engineer and Merriman Schmitt as architect. Wells Fargo is providing construction financing. Beacon Partners is one of the most active industrial developers in the Carolinas, with approximately two million square feet completed or under construction throughout the Carolinas since the beginning of 2015.